Thanksgiving (Thursday, November 22) – trash will be picked on the day after Thanksgiving, Friday, November 23. Christmas tree collection will take place on Wednesday, January 9 and Wednesday, January 16. Please be sure to remove all ornaments, lights, and tinsel! Happy Holidays! Done with your Christmas tree? 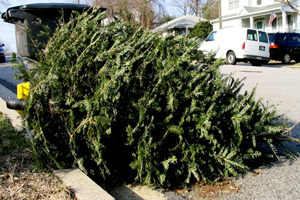 Curb-side tree pick-up will be on Wednesday, January 4 and Wednesday, January 11. 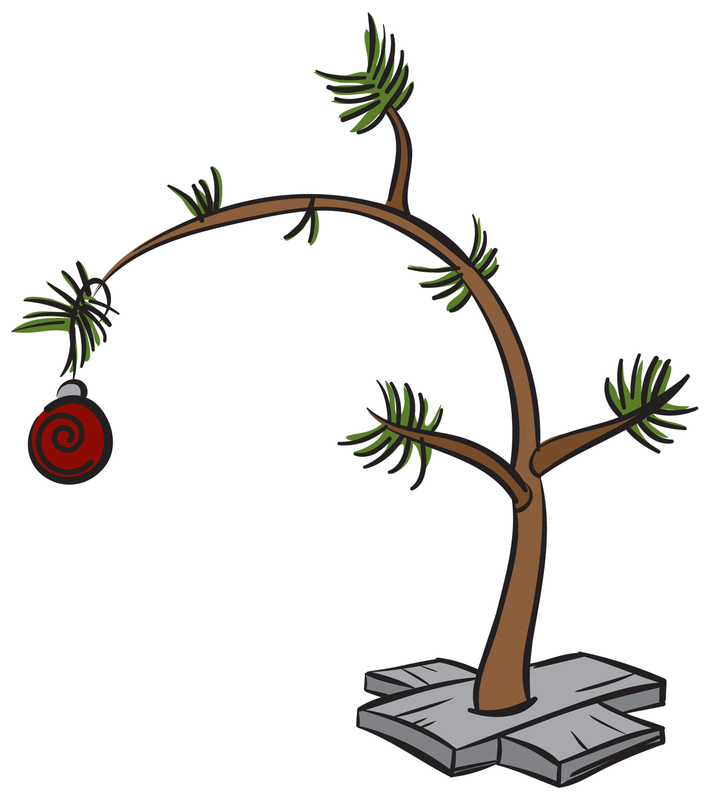 Please make sure to remove all ornaments, tinsel, and lights, and set your tree out the night before the above dates. If you miss these dates, please take your tree to the County transfer station. 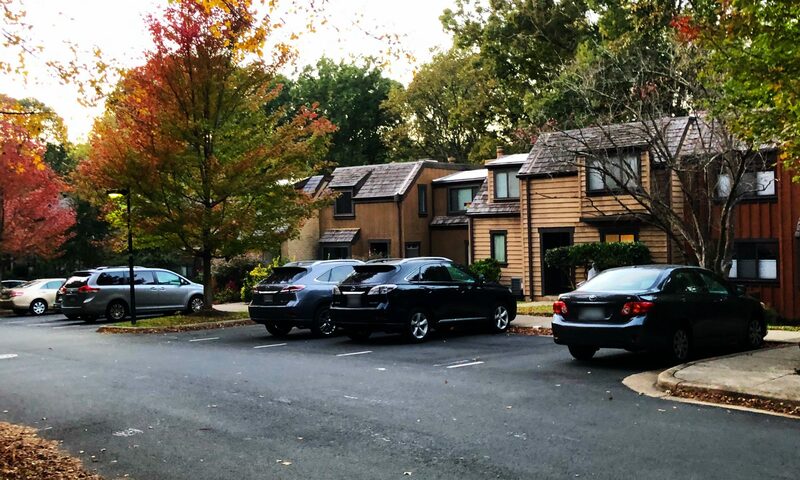 Do not dispose your tree on cluster or RA property. THANKSGIVING DAY — Trash removal will not receive service on Thursday, November 27th. Service will resume MONDAY, DECEMBER 1st. CHRISTMAS DAY — Trash removal will not receive service on Thursday, December 25th. Service will resume MONDAY, DECEMBER 29th. NEW YEAR’S DAY — Trash removal will not receive service on Thursday, January 1st. Service will resume MONDAY, JANUARY 5th. For additional information, please refer to AAA Trash’s Holiday Service Schedule Notice, visit the AAA Trash website or call their customer service at 703.818.8222. As many of us are aware there are mixed predictions regarding snowfall accumulations in our area across the next several days. As of right now our area is slated to begin receiving snow/ sleet Wednesday evening with accumulations between 4-8” throughout the night. If we receive these snowfall amounts our crews will likely NOT be servicing on Thursday, February 13th. They also call for the snow to continue throughout the day Thursday with some predictions calling for over a foot of snow at end. Depending on how long and how much snow the DC area receives our crews may also NOT be servicing Friday, February 14th. The main issue at this time is that our service is going to depend on how much snow we receive and when and how it hits our area. I will update everyone as soon as our crews can determine if it will be safe for service on Thursday and will continue to update into Friday. Please pay close attention to my emails and be on the lookout for continued updates. As always, our #1 priority is Safety for all and we appreciate your patience during this weather event.